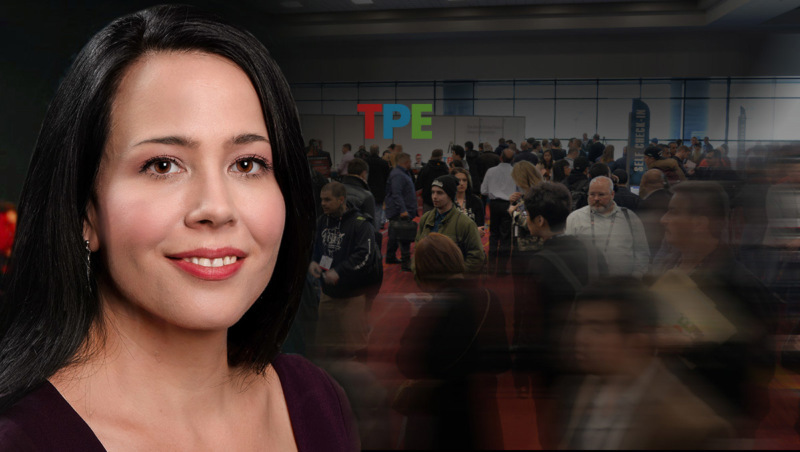 Tobacco Media Group (TMG), the parent company of the Tobacco Plus Expo (TPE) conference and trade show, has announced the hiring of Dawn Conger to work directly with the event’s operations and management. 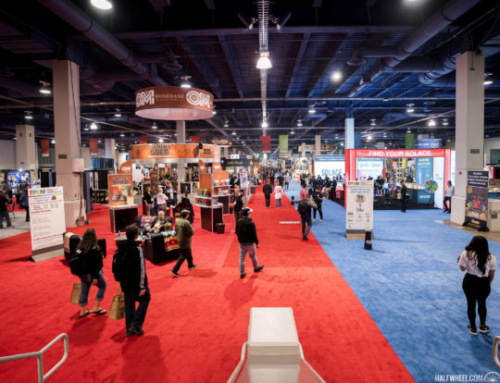 Conger is no stranger to tobacco-related trade shows, having worked with the International Premium Cigars & Pipe Retailers Association IPCPR) for approximately 6 1/2 years before departing shortly after this year’s trade show. She joined the IPCPR in March 2012 as senior director of associate member relations, then was promoted to senior director of trade shows and meetings in January 2016. In March 2018, she was again promoted to vice president of operations. At the time of her departure from IPCPR, Conger told halfwheel that she would be remaining in the Washington, D.C. area to open her own consultancy business, focusing on event management, trade show logistics and design, team building, crisis management, and financial planning for clients in that area. 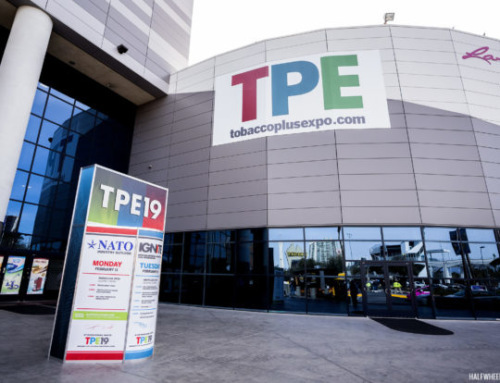 The Tobacco Plus Expo is an annual event held in Las Vegas, Nev. that features the full-spectrum of tobacco, vapor, alternatives and general merchandise products available. 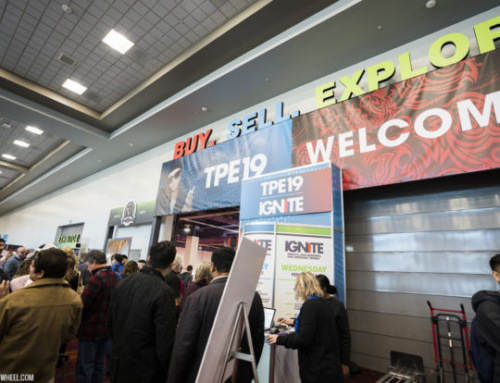 Next year’s event, the 15th in its history, is scheduled for Feb. 11-13, 2019 at the Las Vegas Convention Center. 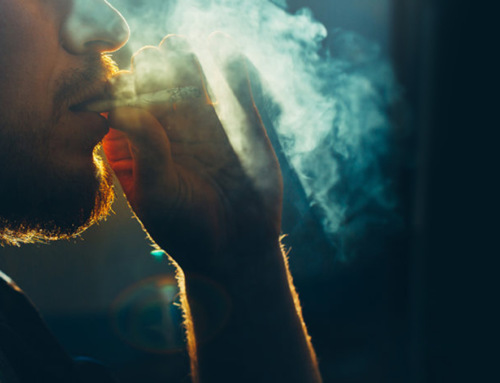 In addition to operating the TPE show, TMG operates Tobacco Business Magazine. 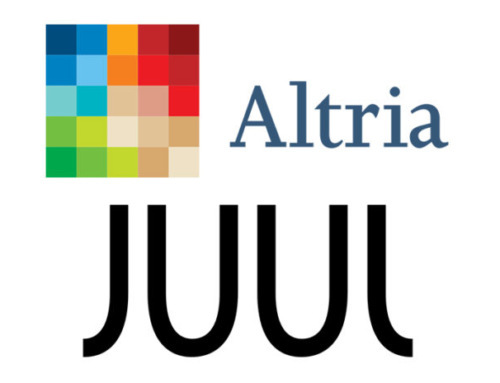 TMG is owned and operated by Kretek International, which also owns Phillips & King, Ventura Cigar Co., and others. By Patrick Lagreid @phxcigarguy (this story originally appeared on halfwheel.com).